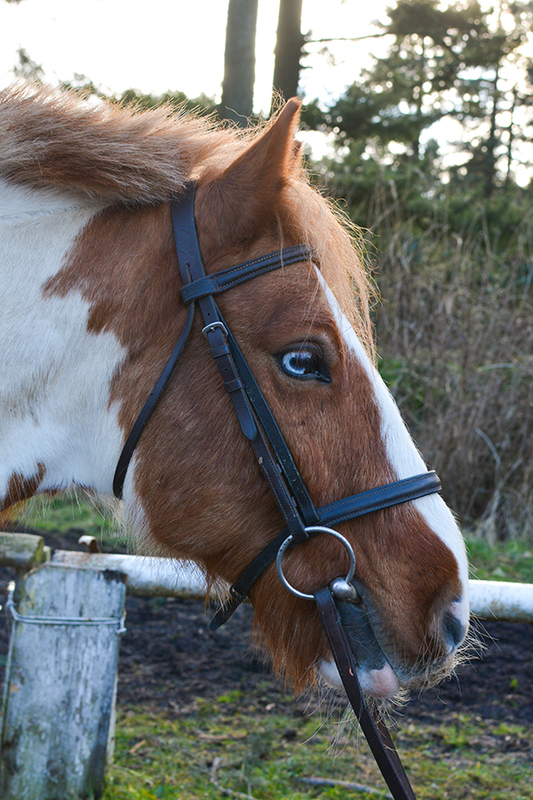 Topper is a 13.2hh Irish Cob gelding. He was born in 2006 and came to Hayfield in 2012. Back in 2013 Topper underwent an operation to remove teeth from his ear! When he was an embryo, teeth cells ended up in his ear, which then grew into teeth. A specialist vet investigated and it was decided to perform an operation to remove the teeth to stop them becoming infected. He is a firm favourite with adults and children and does all standards of lessons and also enjoys hacking.